Customer Service eLearning & Onsite Training Customized Engaging Customer Service Training Join My Telephone Skills Online Training. Now in progress. Imagine how good you will feel knowing that your employees consistently speak to customers with friendliness, empathy, and warmth. Imagine your team starting calls off on a positive note, making personal emotional connections and genuinely ending calls with a fond farewell. 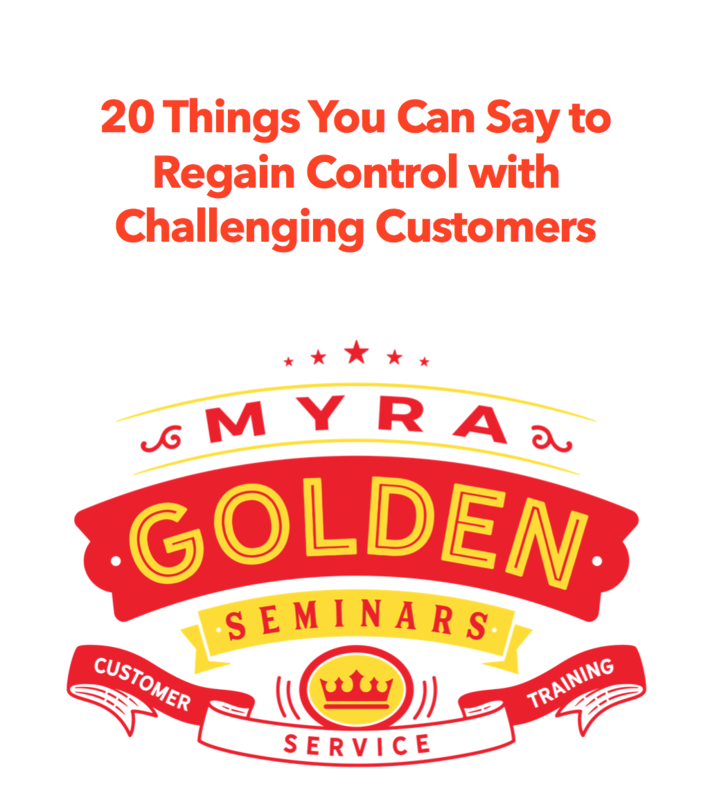 Imagine your employees knowing just what to say to control a robust conversation with an unreasonable customer. Imagine hearing your employees deliver bad news to customers with the confidence and ease of a doctor. If you’re serious about making 2018 better than 2017, my online customer service training is for your team. Look through course outlines and take a test drive of the training right here. Start training your employees today with a 30% discount and my compliments. Use code JehNisPb.